The USFS provides geospatial topographic maps for the Pacific Northwest here. These maps can be downloaded to a smartphone and viewed with apps such as PDF Maps. This app can also be used to measure distances, view your position using GPS, and record real-time tracks. PDF Maps also has a maps store where other geospatial maps can be purchased. After downloading USFS maps, they must be processed by PDF Maps and the app uses significant device storage for each map. 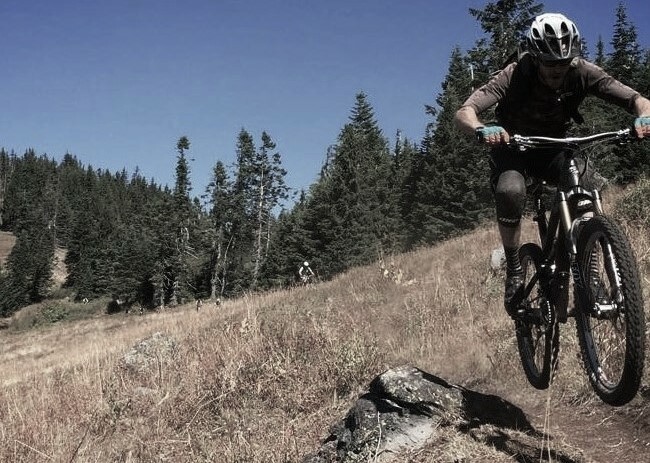 Ibis Cycles has been a long time supporter of the Greater Oakridge Area Trail Stewards through support of the Kids' Mountain Bike Days and Pint Glass Program. 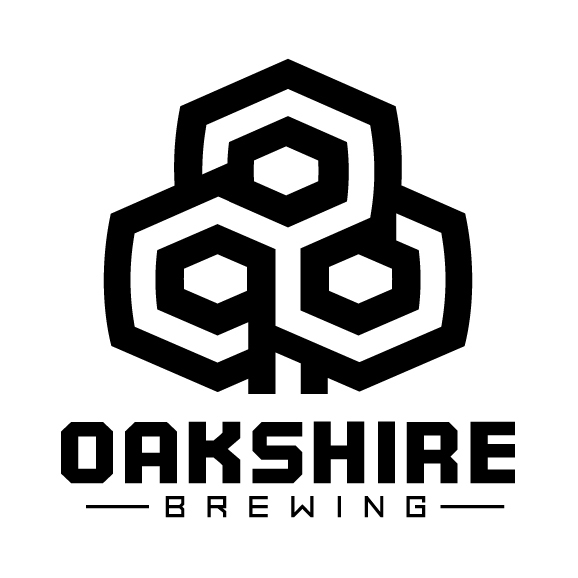 Oakshire Brewing is a community inspired small batch brewing company founded in 2006. Oakshire is locally owned, employs 25 people, and produces a wide variety of beers through its distinct brewing programs. Our beers are distributed throughout the Pacific Northwest and can be enjoyed daily at our Public House. 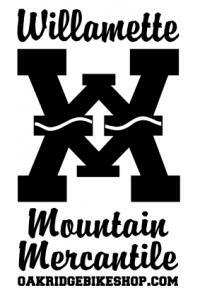 The Willamette Mountain Mercantile is the Oakridge Bike Shop! Long supporter of the Greater Oakridge Area Trail Stewards, and the place to get your GOATS gear! 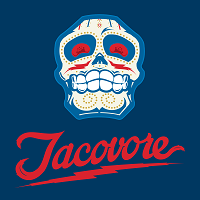 Mexican taqueria that strives to be local & sustainable with gluten free, vegetarian and vegan options. Best tequila selection in the state, house made cocktails, local and Mexican beer. Comida de la raza. We feed the masses. The Greater Oakridge Area Trail Stewards recently installed a TRAFx trail counter system for the new Dead Mountain Trail to count hikers and mountain bicyclists. Go get counted!